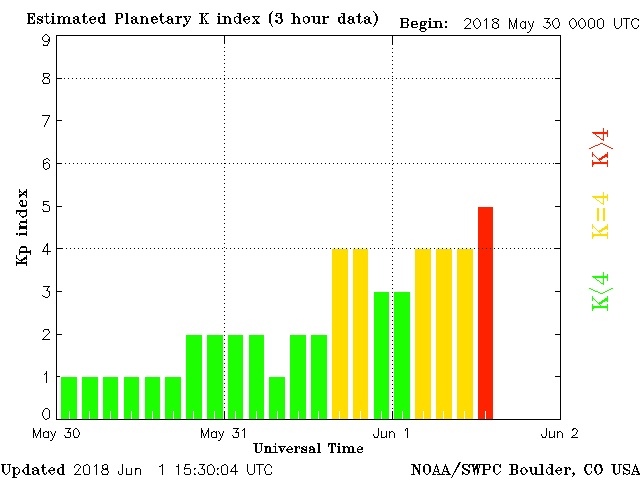 A very fast moving Solar wind has arrived, causing Geomagnetic storms to manifest. The high solar wind in itself can cause ascension symptoms and DNA upgrades to occur. You may notice increase psychic occurrences taking place during this time. We have already had an increase of psychic happenings the last week as the energies were being upgraded to allow many to see and feel things they had not before. For a psychic like me, this brought even more intense psychic events taking place. These are all signs of DNA Activations and Upgrades. I noticed many of these affected me last night as the solar wind started to increase. I have had so much energy the past few days, I have been on wired zone ! During this time, pay attention to things the Universe is showing to you and increased insights taking place, about your current situation and your past. This may concern past relationships and why things turned out the way they did. You may receive added insights and answers to questions never asked as I do. Pay attention to your dreams, as they have been amping up. In my last article I went into more detail about dreams and what they mean when they amp up as they have been the last few weeks. Psychic Occurrences have been high already and these Storms add a new heightened awareness. Pay attention to things not seen in this dimension.Especially for those working on developing their own psychic awareness. After some time of seeing these types of things you are ready to graduate to the next level. Everything gets ramped up during these times to a new level of awareness and knowing. The more awake, the more we awaken to the realms beyond us and they then become part of our daily lives. 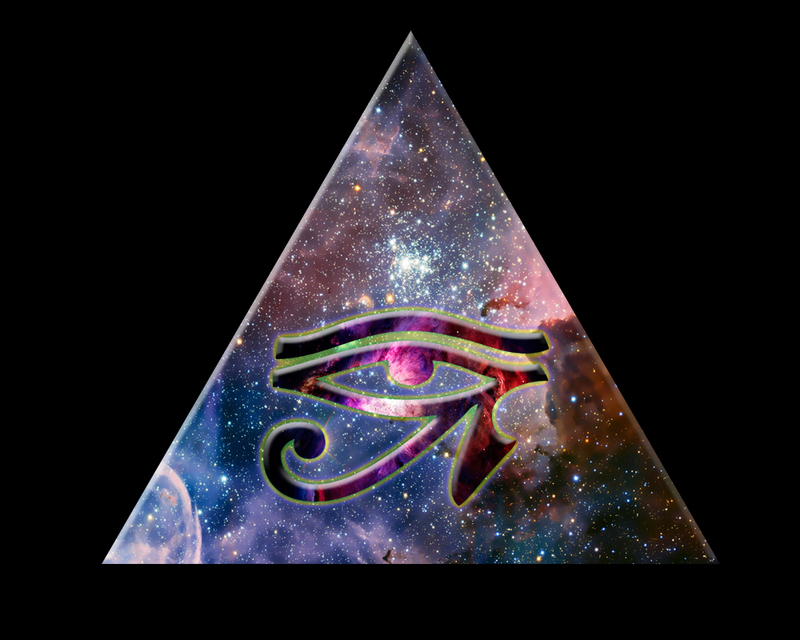 They then need to be incorporated into our consciousness and over lay ALL things we thought we knew and now KNOW we KNOW. The New Earth is CREATED by these upgrades and we become a willing participant to it’s CREATION.